Heatherwood Senior Living is a vibrant, energetic independent living community for all. On any given day, you can walk through our front doors and see residents letting off steam in a Laughter Yoga class, listening to a lecture as part of our Silver Scholars continued education program, or watching a political debate. That's because we believe that retirement is a time to stay physically, socially and intellectually engaged by practicing old hobbies and finding new ones. If you're looking for a senior living community that thinks outside of the norm, we'd love to meet you. 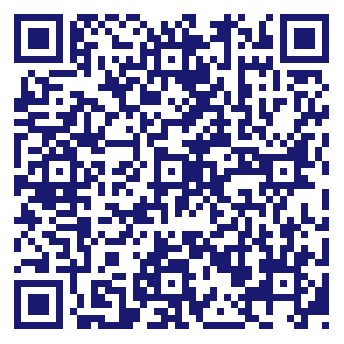 Call us today to schedule a visit. Do you own Heatherwood Senior Living? Due to the unique way that the eBusinessPages Business Directory is structured a Premium + Verified Listing is the most powerful way to get more clients to contact Heatherwood Senior Living. Not only will your listing be more noticeable and more trustworthy, it will also be displayed more prominently in our category (Nursing and Personal Care and Parent Categories) and location (Boise, ID and USA Wide) listings. 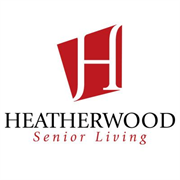 Heatherwood Senior Living will be displayed in your competitor's listings while no ads will be shown in your own listing. Starting at $2.78 for a Premium Verified Listing, there is every reason to give Heatherwood Senior Living the eBusinessPages Premium treatment today.